Your comfort is assured with ultra-comfortable and supportive specially designed table! With cutout removable breast and stomach recesses, this table is excellent for our pregnant clients. This table is made of real European beech wood and padding up to 3 in thick with rounded corners to provide the best comfort available. Also available for our mobile massage clients. If you can’t come to Somatic Massage Therapy & Spa we will come to you! Our mobile clients can now enjoy our specialized prenatal massage in the comfort of their chosen environment. Reserve your spot on this oasis table of relief now! Pregnancy offers unique transitions for your body. Your body requires additional support and massage techniques that our professional therapists have been trained to perform. Reduce back and joint pain! Improved circulation! Reduce edema! Reduce muscle tension and headaches! Reduce stress and anxiety! Improve oxygenation of soft tissues and muscles! Call Somatic Massage Therapy & Spa @ 516-686-9557 or book your session online. 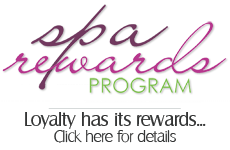 Somatic Massage Therapy & Spa takes great care in performing the special care for our prenatal clients. A woman’s blood volume doubles during pregnancy, so our skilled massage therapist places your pregnant body in a safe, comfortable position. We have increased our prenatal department with an exclusive table that assures optimum comfort and stability for our pregnant clients. Getting a massage for pregnancy-related backaches is highly effective for relieving pain. Scientific studies represent that massage therapy can help with sleep and improve mood, reduce edema (joint swelling) by increasing circulation and moving fluid in the body, and relieve nerve pain, including sciatic nerve pain, by relaxing the muscles that can clench and tighten around nerves and compress them. 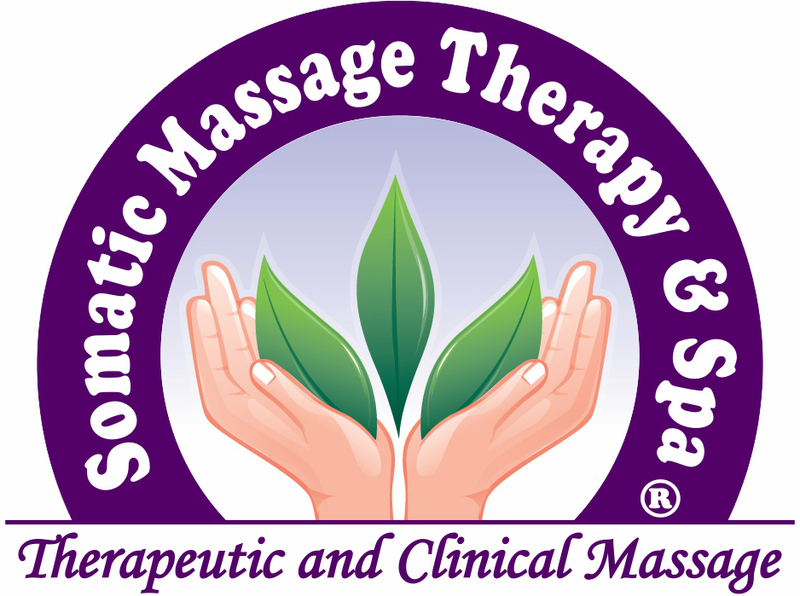 Somatic Massage Therapy & Spa boast a staff of highly skilled, trained and certified specialists in prenatal massage techniques. Somatic does not perform massages for first trimester clients. This is a critical time and many people aren’t comfortable or feel well during the first trimester. 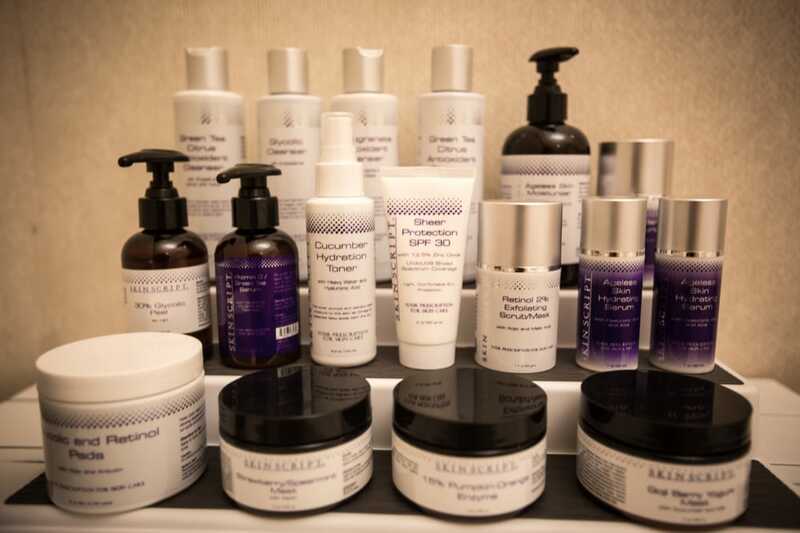 Our specialized staff is friendly, informative and has a passion for making you feel better!